Global Environmental Change Program - "the largest ever social science research initiative in the UK on any issue", this site provides access to three reports on: "Risky choices, soft disasters", "Who governs the global environment", and "Producing greener, consuming smarter"
Integrity in Science - "seeks to safeguard science and the public welfare from the corruptive effects of industry's influence. Conflicts of interest or "competing interests" can affect everything from government policies to scientific research to news stories. Thus, identifying and disclosing conflicts of interest - in matters related to health and the environment - is a major component of the project"
Comment: Let me be frank: this is a ridiculous. Who can afford to download 18MB? 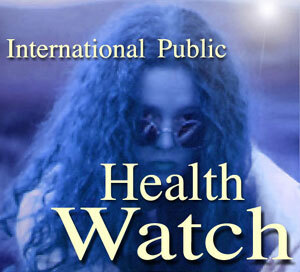 Is PAHO telling us only the rich are enabled to read their documents?